Tank tiger. 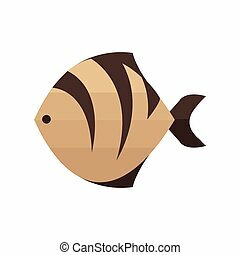 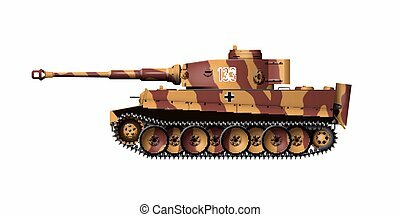 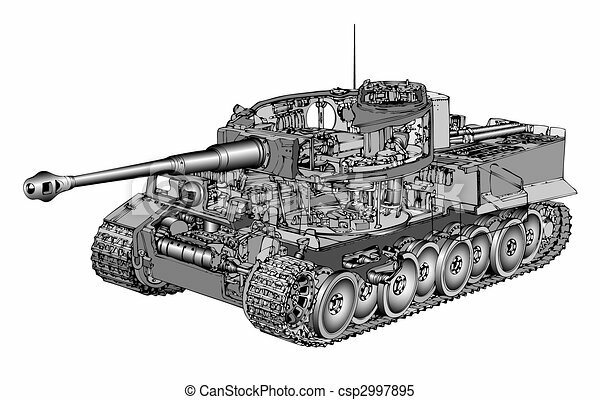 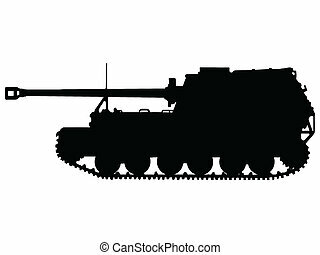 Detailed vector illustration of german tank tiger. 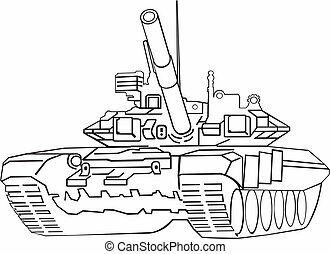 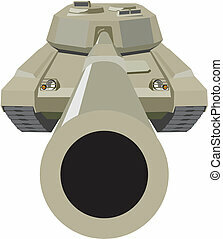 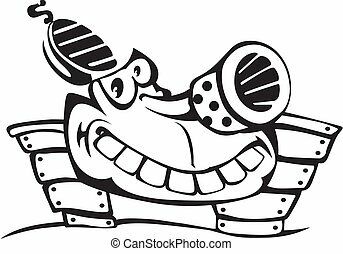 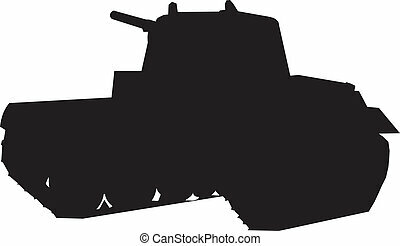 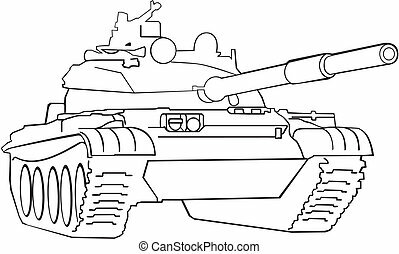 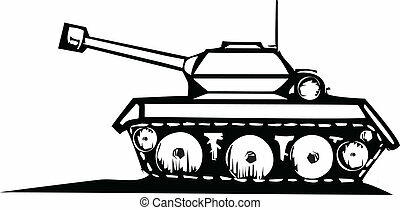 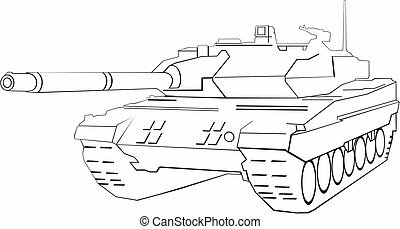 Woodcut style image of a military tank.